Welcome Promo T’s Imprint & Promotional Products! 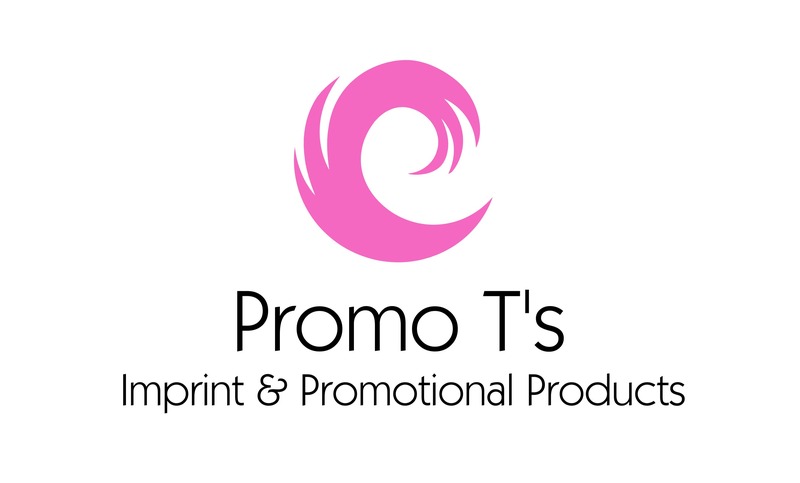 Promo T’s Imprint & Promotional Products! Promo T’s Imprint & Promotional Products offers embroidery and printing on uniforms, corporate wear, events promotional products for trade show, recognition, brand awareness and client appreciation. Budget friendly, industry experience and personal service!